How Online Crossword Puzzle Games are Bigger and Better? Aren’t online crossword puzzle games absolutely amazing? The way it stimulates the mind with its enticing twists and twirls is amazing that remains matchless. If you have been a crossword puzzle game lover, you certainly would agree with me and if you are not, you must become one. It not only improves the mind skills drastically but, also serves as a major strain buster. And, of course, with time it has only become larger and improved. Did you know the history of crosswords dates back to some 100 years? First published in New York World in 1913, crossword puzzles were coined by Arthur Wynne and became a rage. 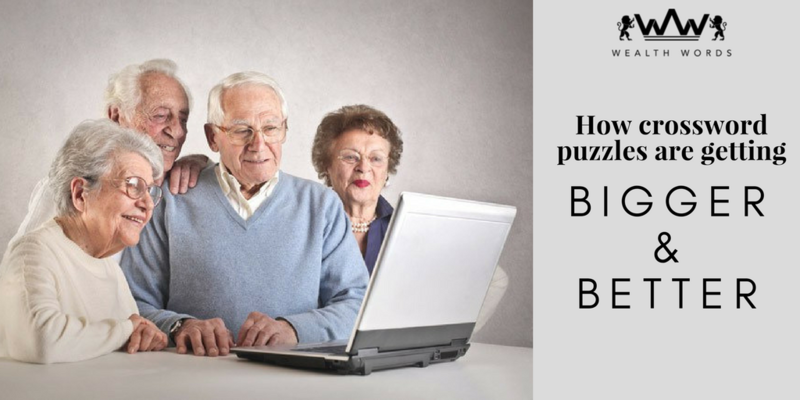 However, unlike the past when the word puzzle games were confined just to magazines and newspapers, the unparalleled growth of technology has made crossword games go a notch higher by developing it online. Take Wealth Words, a new era crossword puzzles that has disrupted the way online crossword were played. Not only it can be accessed just through a click on your smartphone, tablet or laptop but, it also lets you make real money playing online games flawlessly. Yes, Wealth Words is real money earning online crossword puzzle. You see, how crosswords have evolved over the time? From solving the word puzzles in newspapers to accessing it right through a click while earning real cash prizes as winnings, Wealth Words has certainly taken the crossword world by storm. 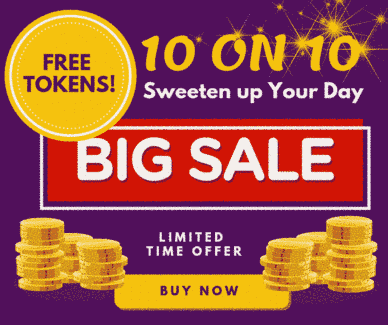 An easy registration at its website followed by a few token purchase worth $2 each is enough to get you started at Wealth Words. You can play as much as you wish in an active time frame of one hour. Also, with real cash prizes available in the form of division 1 and division 2, you will get all the additional reasons to get enthusiastic to this game. While you make money with crosswords through Wealth Words, do you know how can you win more and more cash prizes here? Well, you need to be smart and grasp the cues and clues instantly. Remember, the cash prizes are huge, so, a little smartness and presence of mind can definitely make you laugh all the way to bank. While answering all the 20 word puzzles right will give you division 1 cash prizes, the second highest right answers will be given the division 2 cash prizes. As the name itself suggests, it is a bigger word puzzle games with a greater pool of cash prizes. It contains 25 puzzles and solving them correctly can make you the winner of a real cash prize in no time. Isn’t it a win-win situation all the way? Absolutely gratifying, I must say! So, next time whenever you feel boring, play Wealth Words and earn real money by solving online crosswords. Trust me, it will not only assist you relax and enhance your cognitive skills but also get better your vocabulary and communication skills significantly. Also, not to forget your bank account, after all, it’s going to go a level up too with all the cash prizes you win, right? Now, go and get your puzzling shoes on. Happy puzzling, folks!